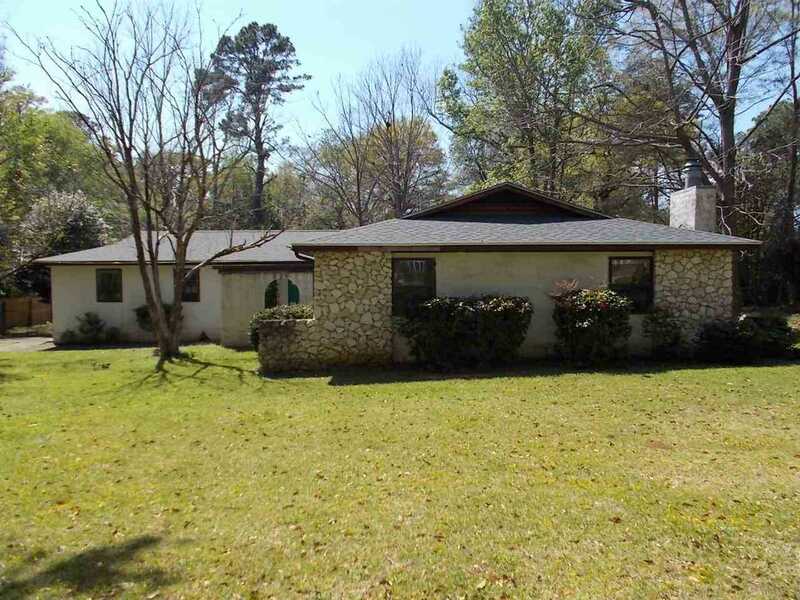 This four bedroom two bath spacious home is located on the northeast side of Tallahassee in the Lafayette Oaks Community on a stunning lot. Home features open living and dining with wet bar, separate den with wood burning fireplace, nice sized kitchen with breakfast nook overlooking back yard. Large master suite with wood burning fireplace, and sitting area. Wood flooring in living areas. Two car garage. Beautiful large lot with nice drive for plenty of parking. With a little TLC this could be your dream home! SchoolsClick map icons below to view information for schools near 2316 Bourgogne Drive Tallahassee, FL 32308.